Since our trip to Goshen Pass, I've been dying to climb outside again. 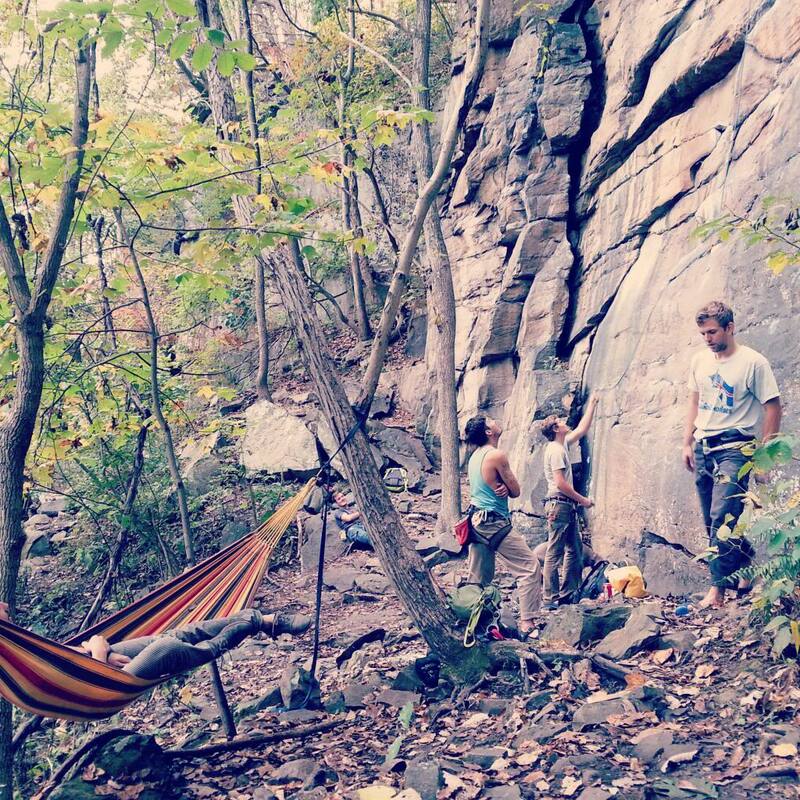 Our crew from Peak chose to visit the New River Gorge, due in part to some of their experience climbing there in the past. The route options were limitless. On Saturday our group of nine split into two. One group consisted of the more experienced climbers and the other, well, was where I found myself! 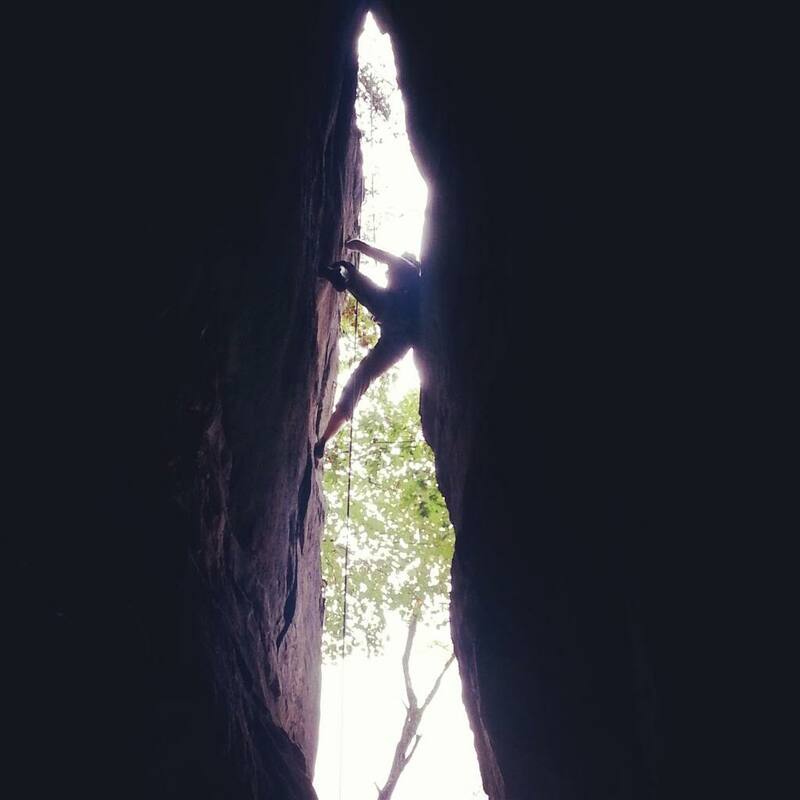 Although we did meet other climbers on every wall, we still never had much difficulty finding an open route to try.